Water Services You Can Rely On. WATER – A VITAL PART OF OUR COMMUNITY. Everyone knows how important it is to delivery water to every household and to every business. When there is a problem, there are a select few that know how to fix the problem and restore delivery - efficiently and effectively. Those individuals rely on Connecticut Professional Water Services. With over 28 years of experience, the team at Conn-Professional delivers water services you can rely on. 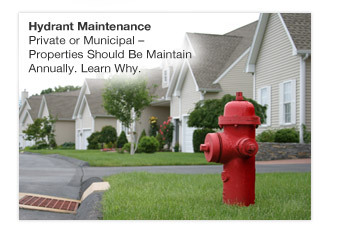 Whether it is municipality, utility, residential or commercial related work, we are ready to serve. We know and understand how important it is to have a contractor you can rely on - whose work is on-time, on-budget and done with the highest level of professionalism. Before a problem occurs, take the time to get to know us.